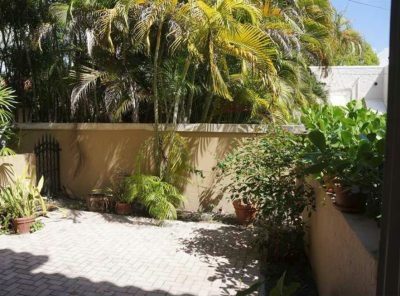 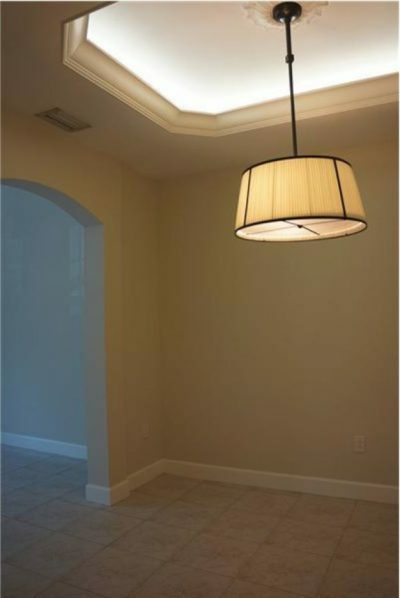 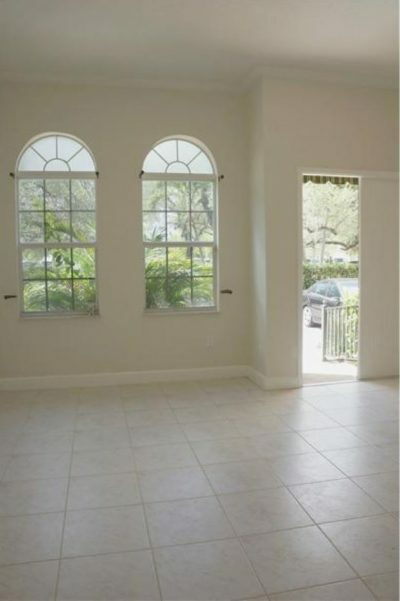 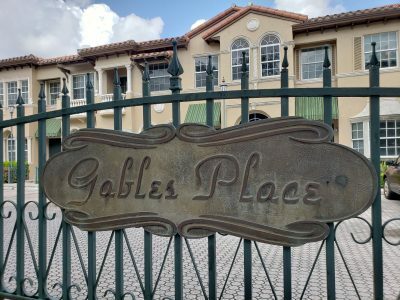 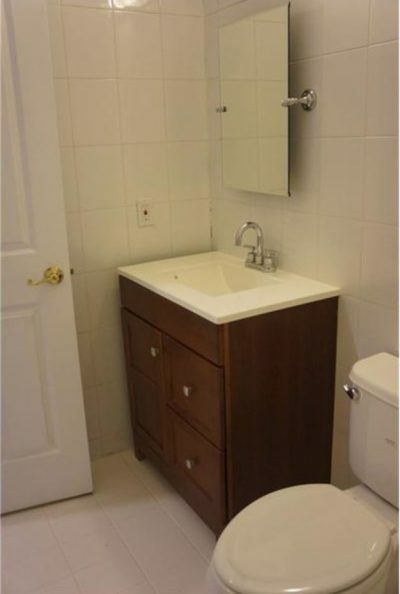 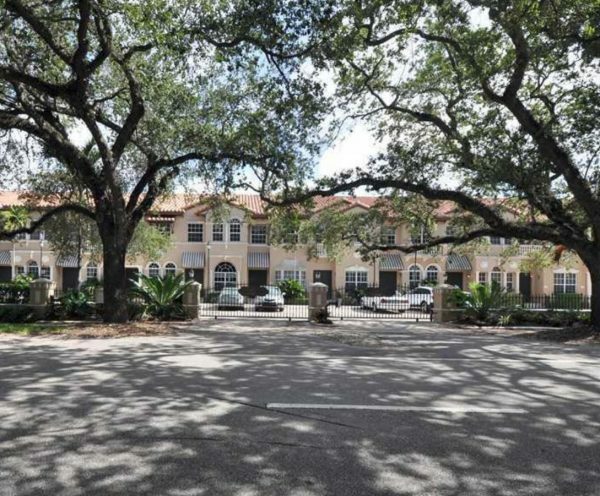 Beautiful 2-story Townhome in the heart of Coral Gables. 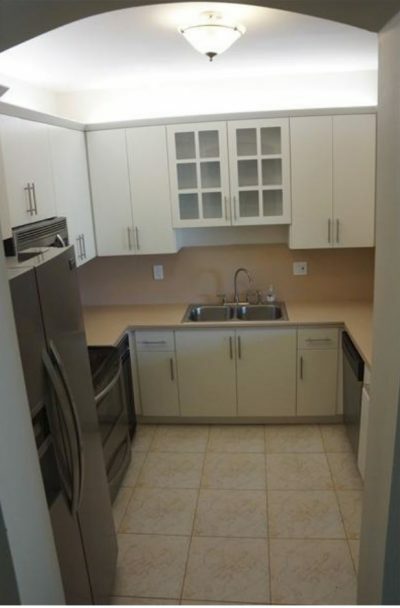 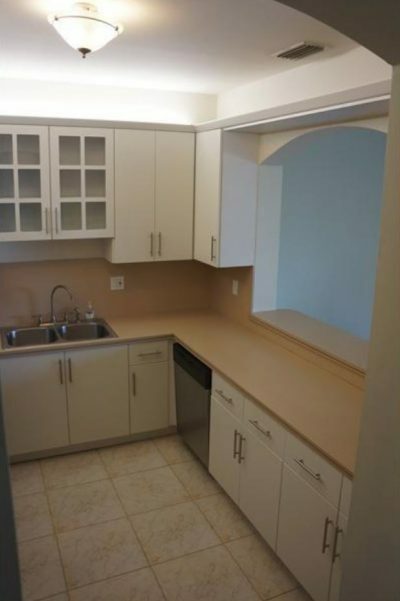 This Securely gated community of 15 units is 1 block from Miracle Mile and superb dining, fine shopping and just block away from Granada Golf Course. 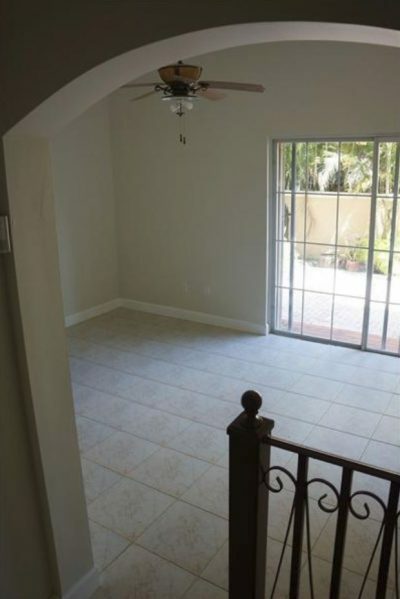 The interior features 11′ ceilings in living areas, gleaming ceramic floors throughout, newly updated kitchen with stainless steel appliances, formal dining room, and a delightful family room opening to an intimate backyard garden that’s walled for privacy.